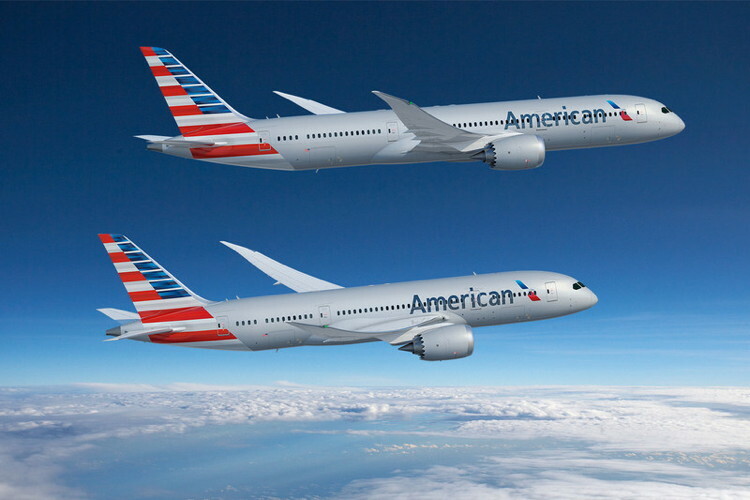 Boeing [NYSE: BA] and American Airlines last week announced the airline will more than double its 787 Dreamliner fleet with a new order for 47 of the super-efficient airplane plus 28 options. The 47 787s are valued at more than $12 billion at list prices and makes American Airlines the largest 787 customer in the Western Hemisphere. American originally ordered 42 787 Dreamliners and has been using the airplanes' tremendous fuel efficiency and superior passenger amenities to open new routes around the world, including Asia Pacific and Europe, and boost its network efficiency. While American still has more airplanes on the way from its initial order, the airline is buying the additional Dreamliners  22 787-8s and 25 787-9s  to further modernize and expand its fleet.